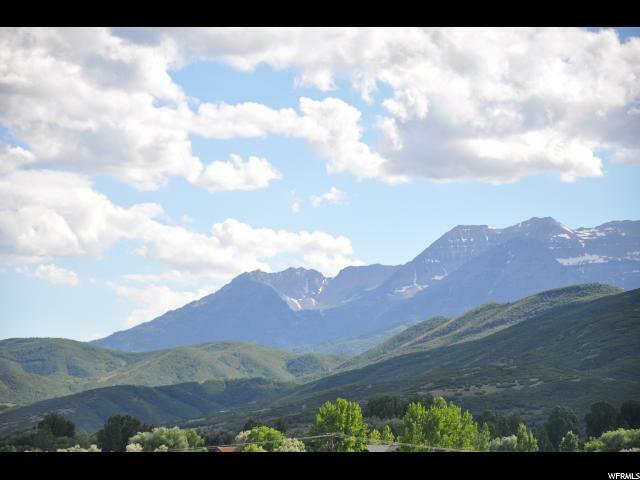 Great Timpanogos views from this lot. 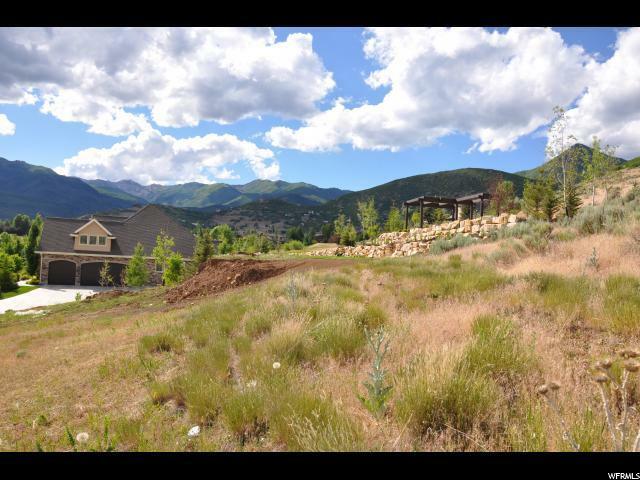 Ideal location between Park City & Sundance Ski Resorts. 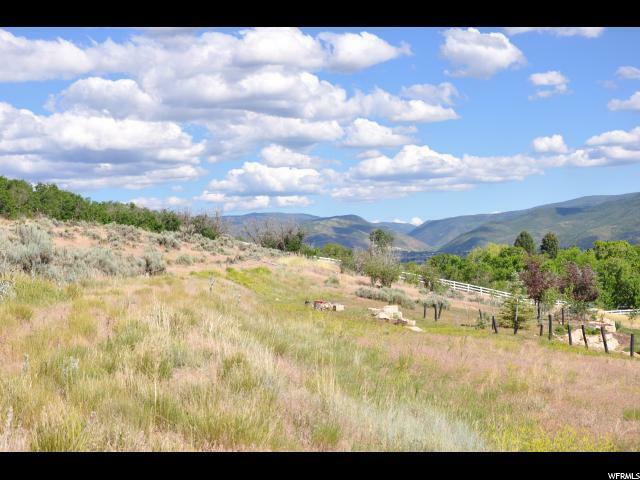 Peaceful location w/nearby conveniences. 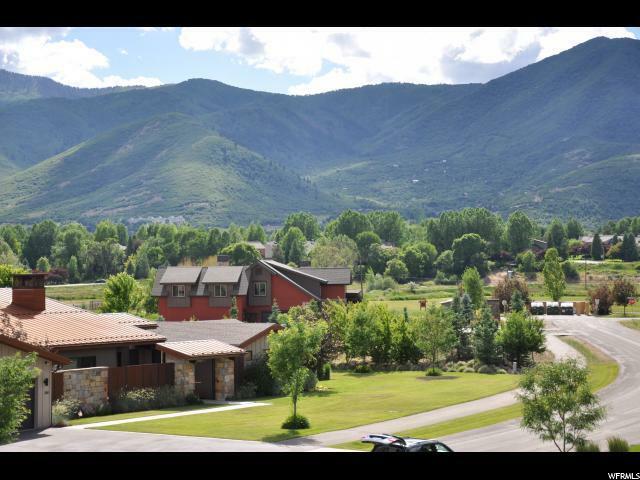 Easy access to Jordanelle & Deer Creek Reservoirs & Provo River.